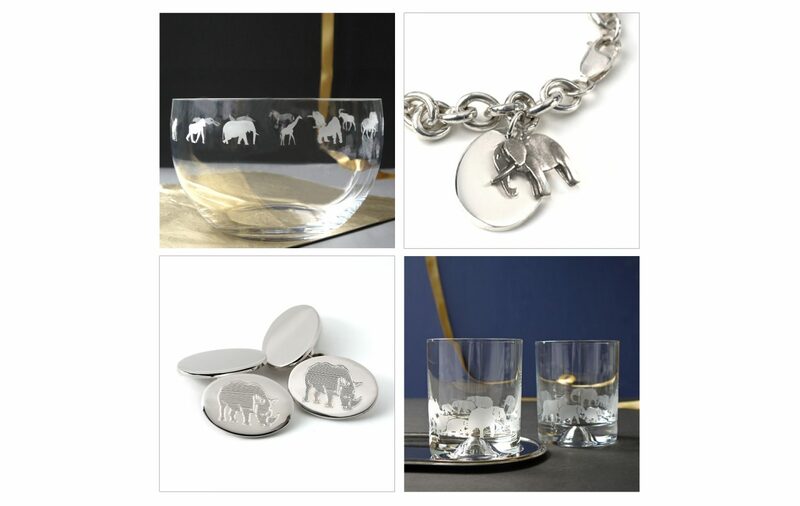 Show your support of Tusk and love of African wildlife by wearing a range of Tusk-branded fashion. 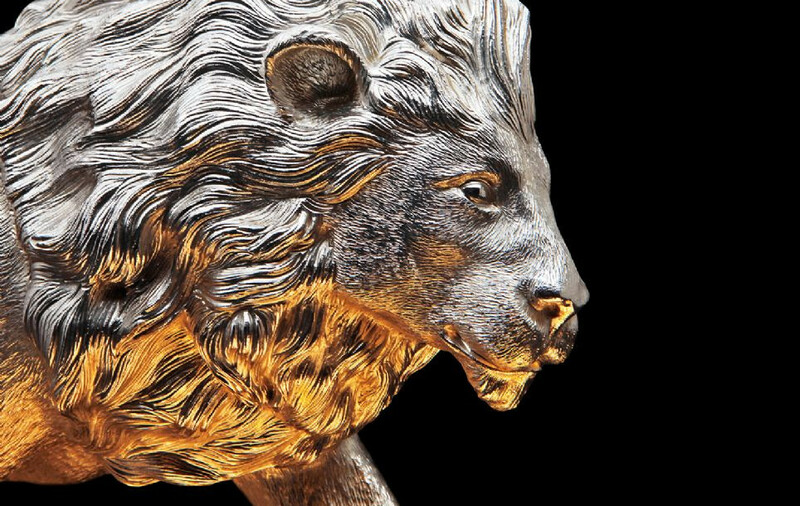 The team of designers and craftsmen at Grant Macdonald have created a unique sterling silver lion, named after the Tanzanian national park, where Tusk supports the Ruaha Carnivore Project. 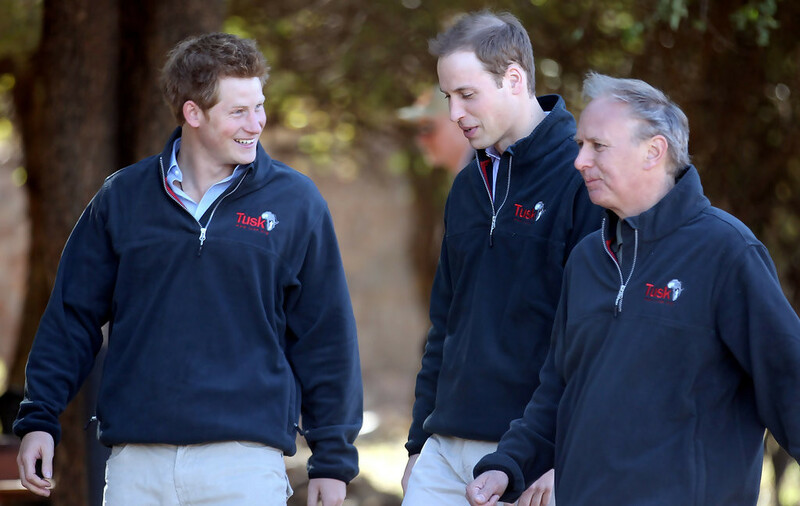 Ruaha’s sale will provide a significant contribution to our work. 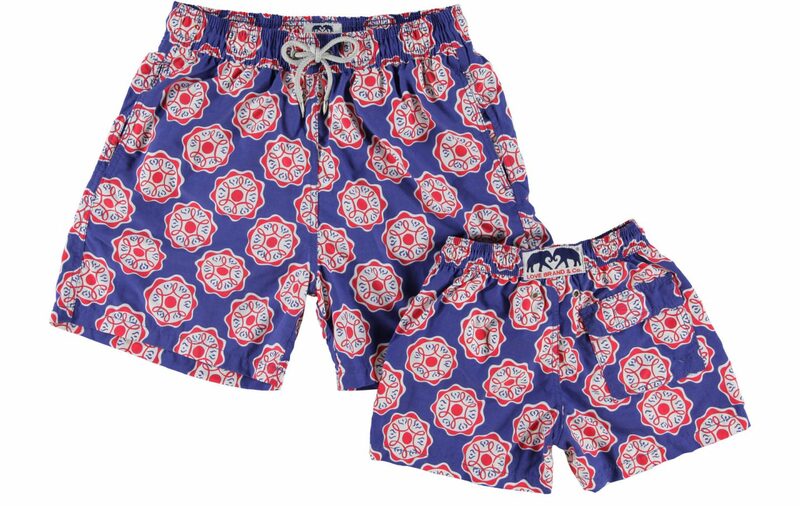 LOVE BRAND & Co’s luxury beachwear is intrinsically dedicated to elephants, with 5% sales invested in their conservation, including Tusk’s work. 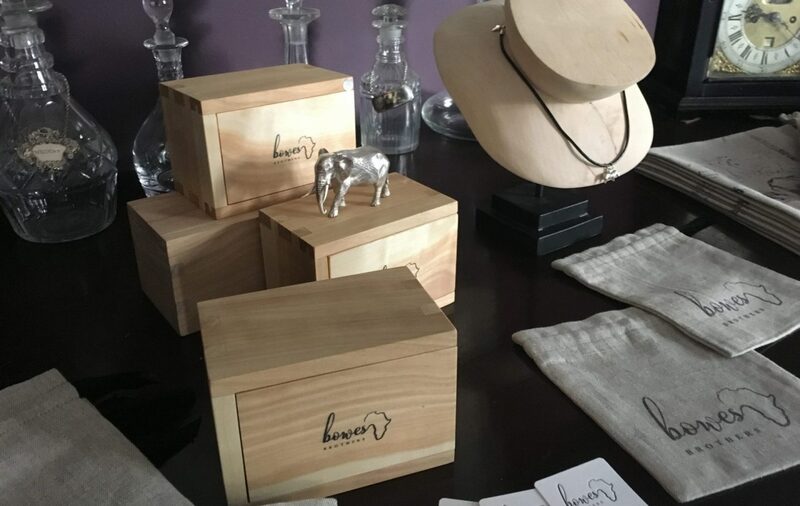 INKERMAN provide luxury gifts and specialise in producing one-off pieces, creating bespoke products and designing special commissions. 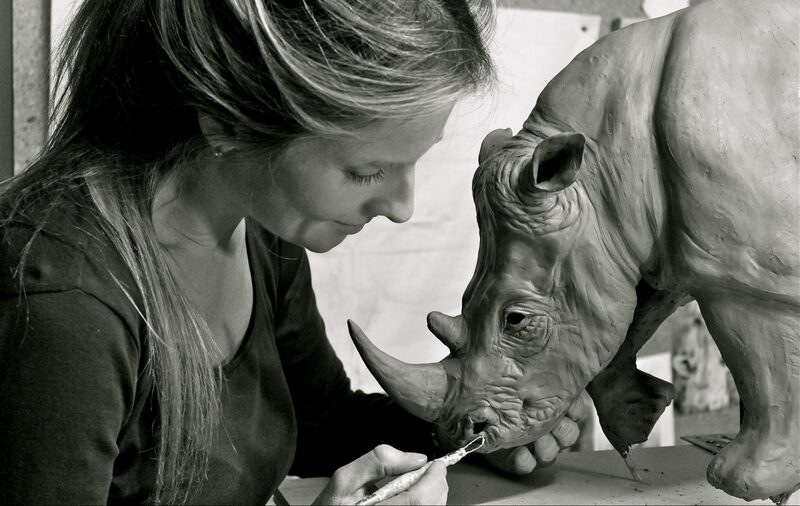 ROSAMOND LLOYD is one of the UK’s leading wildlife sculptors and is passionate about conservation. She has raised significant funds for conservation projects through her sculpture work and in her role as an affiliated sculptor to Tusk. PJ PAN create luxury yet affordable nightwear for adults, teenagers and children. The entire collection is made in Britain using only the finest quality cottons and silks. 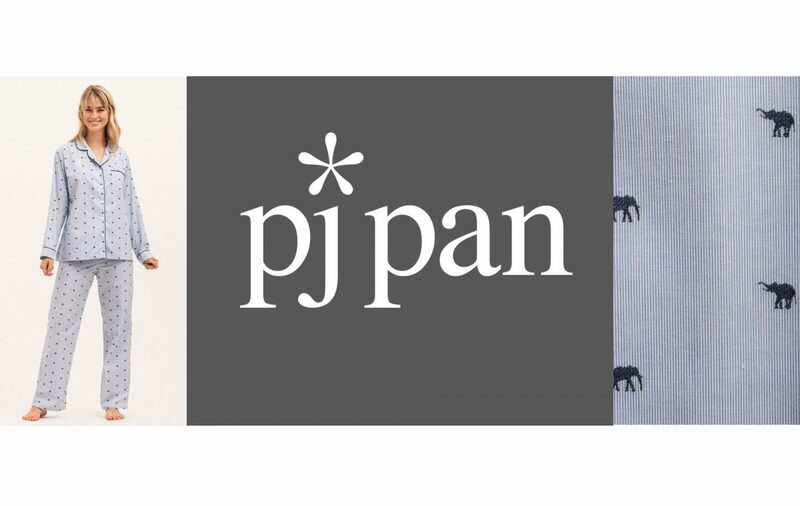 PJ Pan donate to Tusk from their elephant and giraffe designs. BOWES BROTHERS have created a range of handmade jewellery featuring threatened animals with a huge focus on detail and quality. DOODLE-DOO offers personalised greetings cards cards for every occasion, and 10% of any design will come to Tusk if chosen as the beneficiary charity. 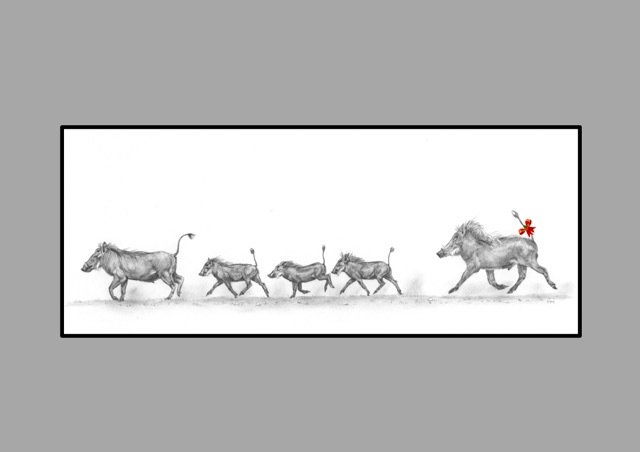 Further support comes through the Tusk gallery, offering fabulous designs from Veronica Mackinnon and designs from Ackroyd’s Ark. 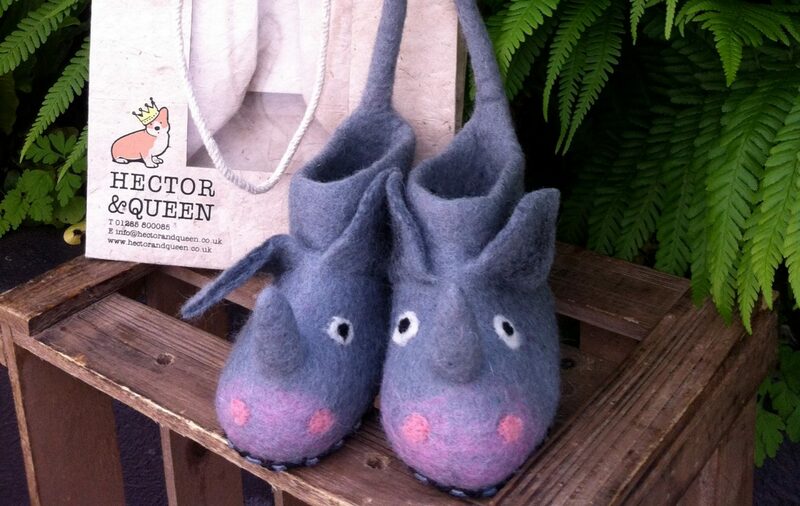 HECTOR & QUEEN are designers and creators of children’s furniture and associated accessories, and donate 20% from the sale of every pair of their award-winning handmade wildlife slippers to Tusk. 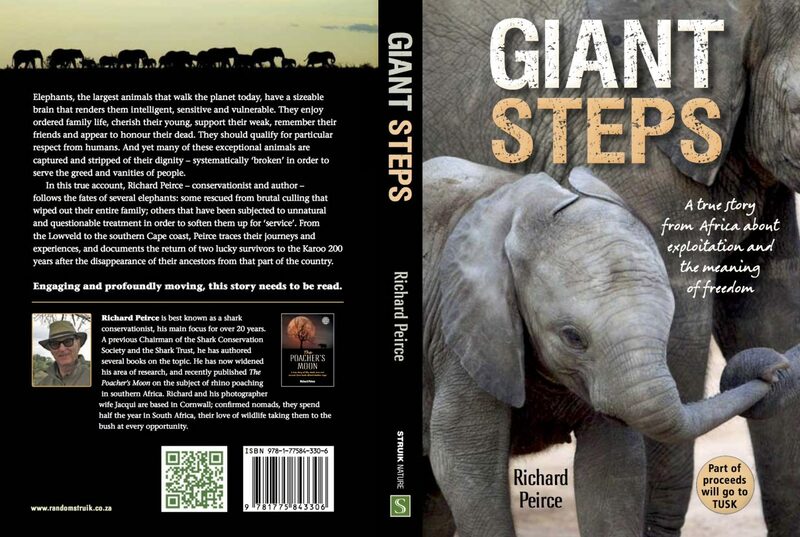 GIANT STEPS by Richard Peirce is the true story of two African elephants, both orphaned in organised culling operations, and taken away from their natural wild lives. Part of the author’s royalties are donated to Tusk, and the book is available on Amazon, or through the Tusk office.